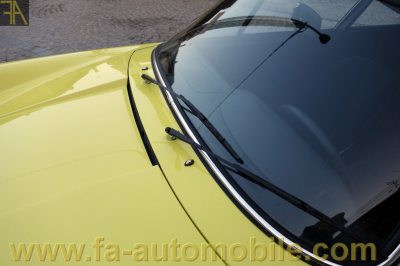 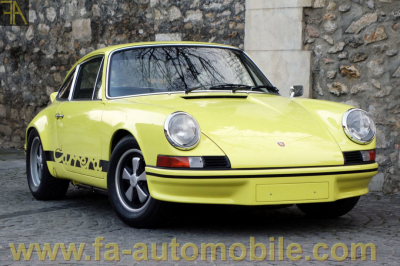 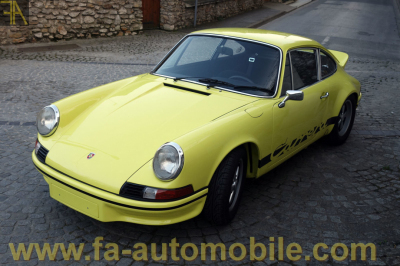 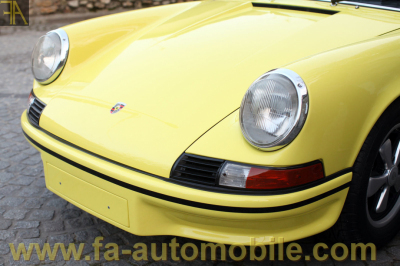 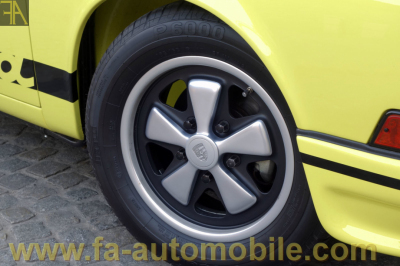 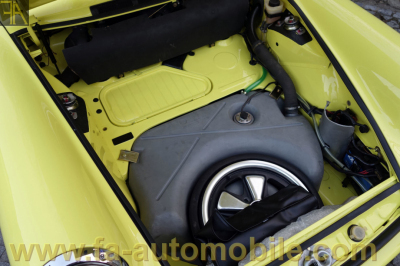 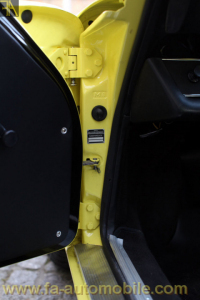 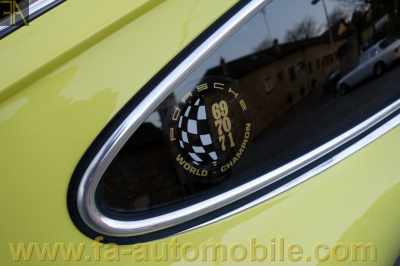 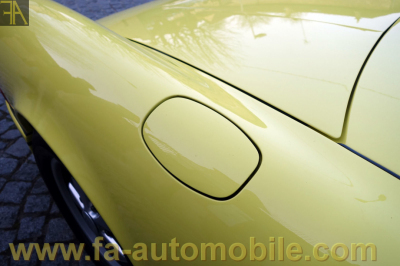 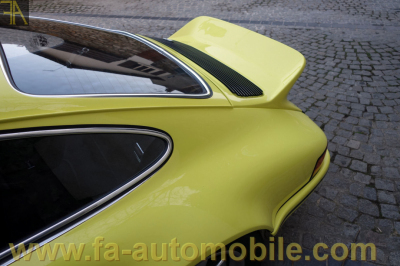 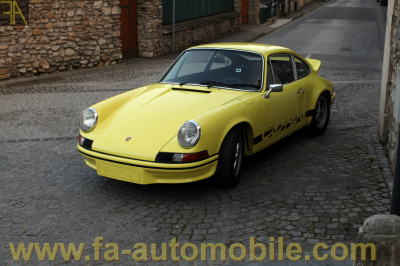 Magnificent 911RS 2,7L M471 lightweight finished in light yellow (code 6262) with black interior (code 11). 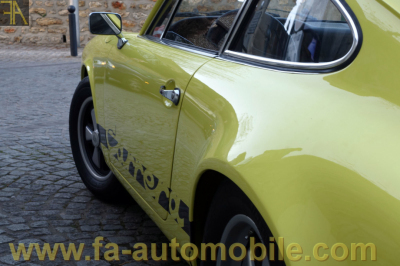 Matching numbers and colors example. 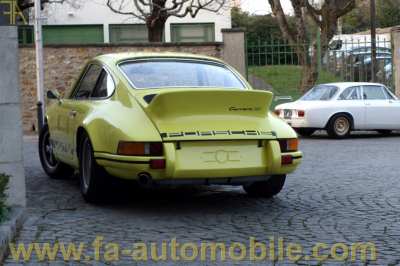 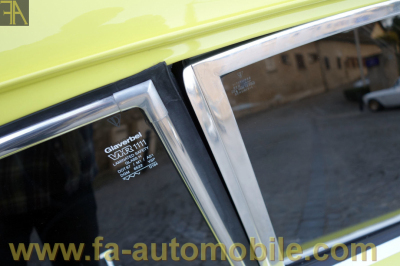 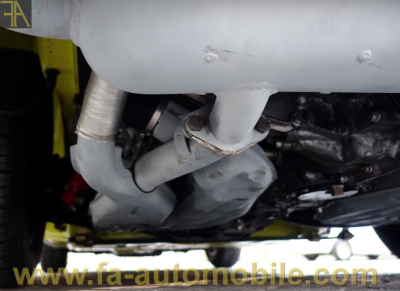 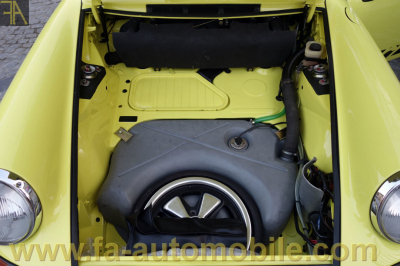 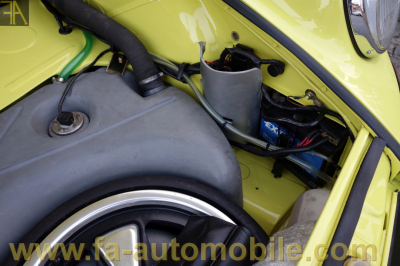 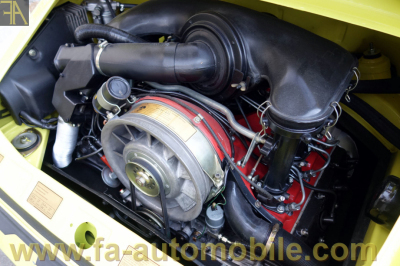 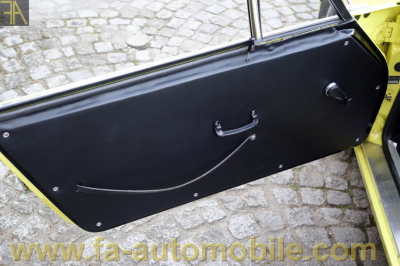 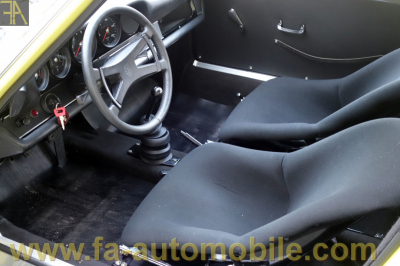 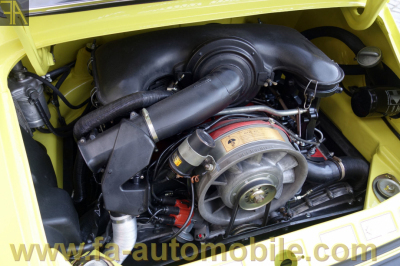 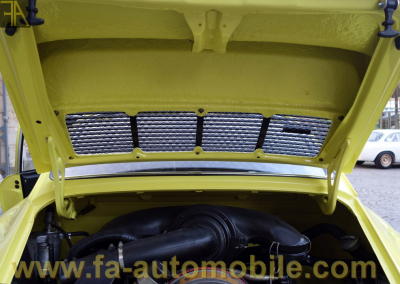 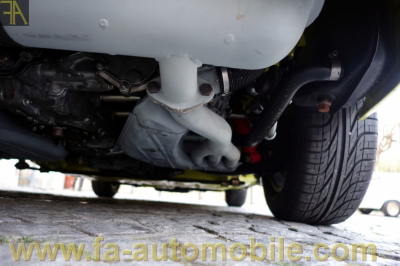 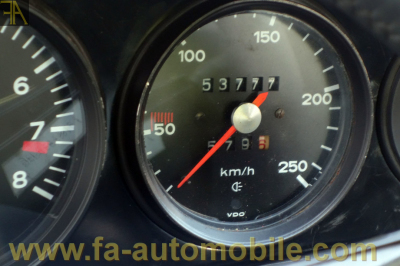 Supplied new in Italy in 1973, the car has only had 3 owners and underwent a major restoration in recent years. 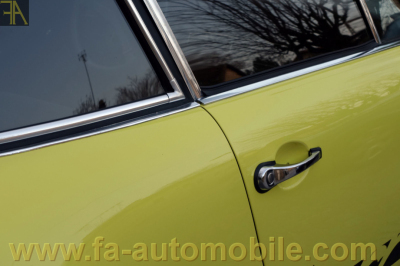 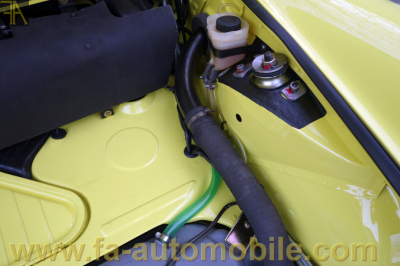 The car still retains its original components as well as its original body panels. 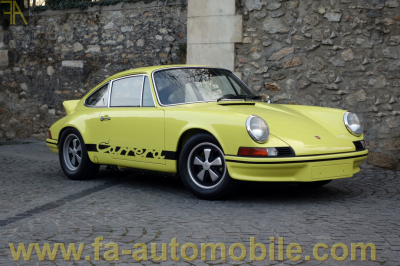 Thoroughly inspected and approved by Jurgen Barth, this exquisite example has to be one of the finest of its kind and is available immediately on European papers.